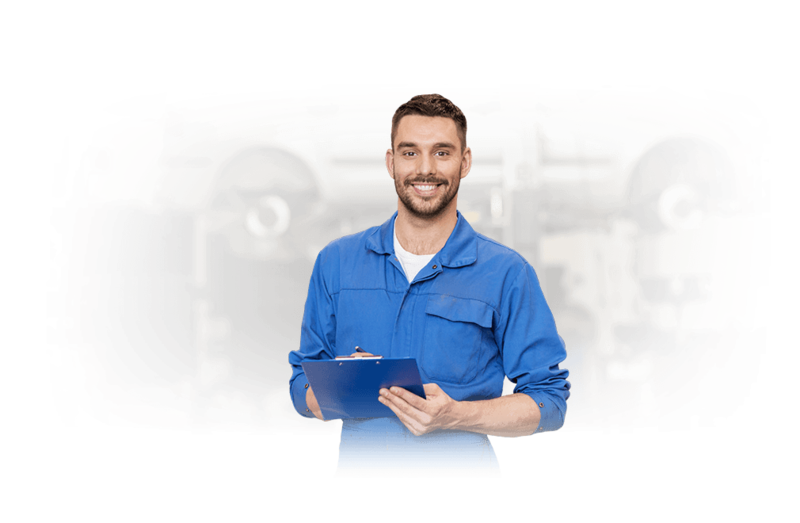 We Buy Junk Cars Columbus Ohio. Pick-up & Payment in 24-48 Hours! 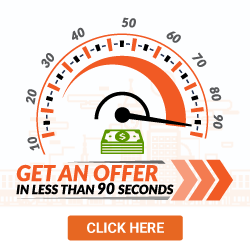 Our car evaluation takes less than a minute and a half to get a guaranteed offer. Enter your zip code below to see how much you can get for your vehicle! Columbus has a remarkable culture which goes back over 200 years. It’s packed with things to do, serving as a population epicenter. As the 15th largest United States city, Columbus packs a walloping 711,470-person population. Understandably, so many drivers creates a little confusion. Accidents happen. Fortunately, you have options available if you’ve totaled your car. DamagedCars.com wants to give back to our Columbus residents. By offering an immediate car valuation process, two-day pickup and a cash for cars program, we’ve celebrated our city’s drivers in the best way possible. You can sell your car fast and stress-free. DamagedCars.com offers cash for cars in Columbus OH, giving drivers the money most Columbus OH junk car buyers won’t offer. We buy heavily damaged cars, cars which won’t start and even rusted vehicles you need to get off your hands. If you’ve ever researched how to “sell my car in Columbus OH,” you know how hard it is to sell damaged cars. Call us today to sell us your less-than-ideal ride. We buy cars from all over the country. Now, we’re headed your way. At DamagedCars.com, the selling process is easy. Because we buy junk cars of all types, we have a comprehensive database of most makes and models. Simply get a quote, accept the offer and wait 24 to 48 hours for us to arrive. All you need is your keys and vehicle title. Having your vehicle registration helps, and so does having your vehicle’s bill of sale. Once you’ve removed your car’s license plate, we’ll tow it away—free of charge. Check out our cash offer system. 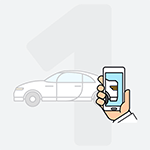 When you log your vehicle’s make, model, year and damage details in our system, we’ll calculate the maximum value of your ride. Then, we’ll offer a quote. We buy cars online for a lot more than other leading providers, and we love purchasing salvage cars drivers can’t sell to scrap yards. By selling to DamagedCars.com, you’ll benefit from one of the quickest turnarounds the industry offers. Within 48 hours, we’ll show up at your location. Once you’ve turned over your vehicle, we’ll give you your vehicle’s check. 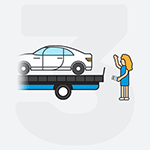 The process is simple, and you’re never weighed down by unexpected towing and junkyard fees. Columbus is nicknamed “Arch City” due to its dozens of metal and wooden arches which span the streets. In the past, these arches were used to run streetcars while powering streetlights. So, what’re you waiting for? If you have a scrap car on your lawn, contact one of our representatives. Or, get a free quote. We’ll buy your vehicle at a great price, and we’ll make sure you profit from the experience. There’s always a buyer for junk cars, and there’s always a great deal right around the corner. 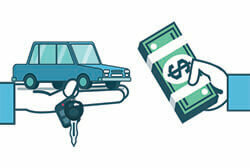 See how much you can get for your car now. What should you know before selling to a junkyard or private buyers in Columbus?